What a great subnet mask! 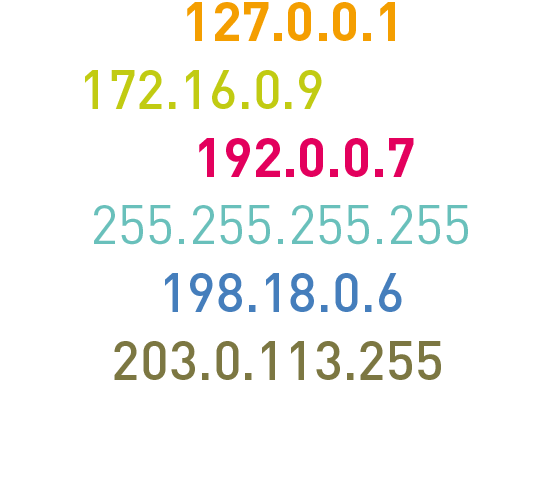 Do you know how many addresses are available in this subnet? What about the Classless Inter-Domain Routing (CIDR) notation? And what is .224 in binary? Stay cool and get your cheat sheet today!